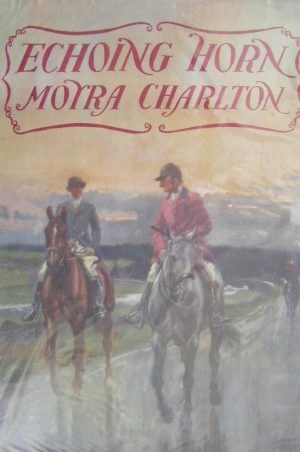 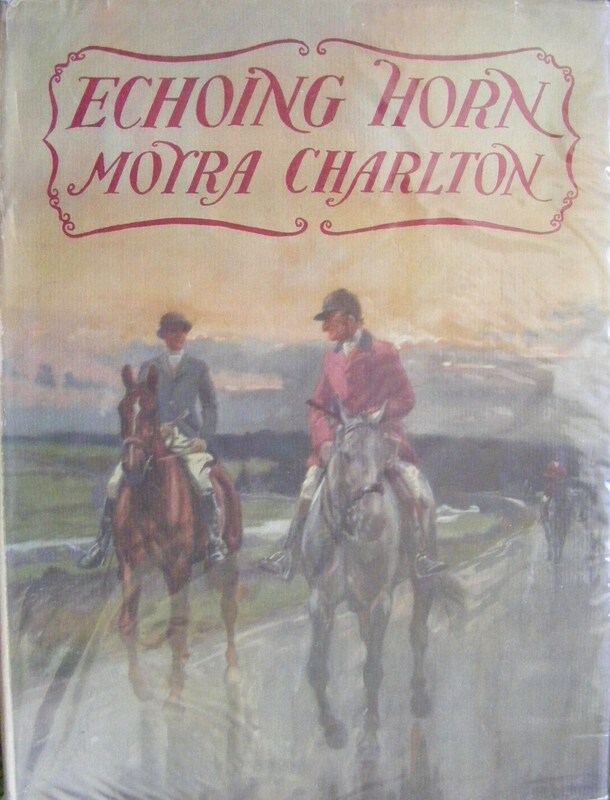 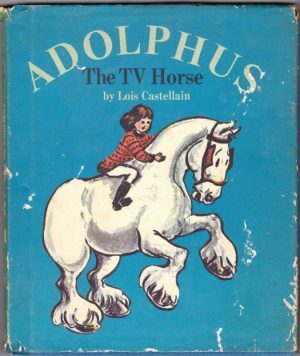 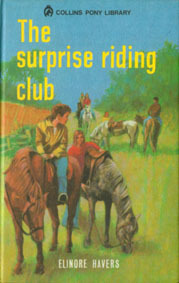 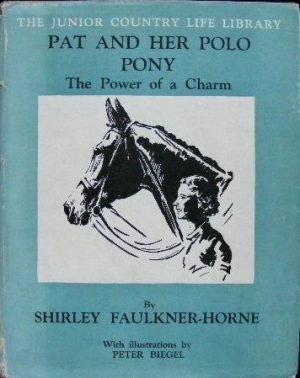 A listing of horse and pony books that cover hunting. 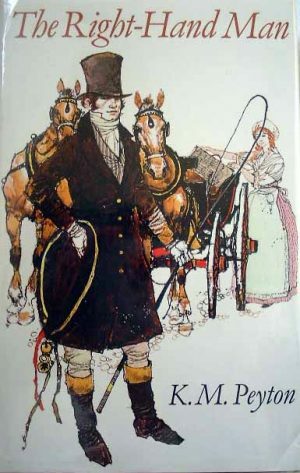 I’d be very surprised if hunting featured in a story published today in the UK; it would have to be hedged around with so many caveats. 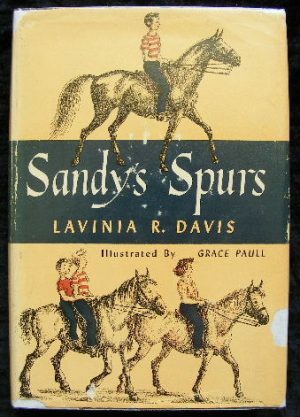 Before hunting with dogs became illegal, the hunt was a regular part of many children’s books.